The quartz envelope allows transmission of IR energy and protecting the filament from convective cooling and corrosion. Addition of small percentage of halogen gas in it not only increases life of emitter but also protects blackening of tube and depreciation on infrared energy. 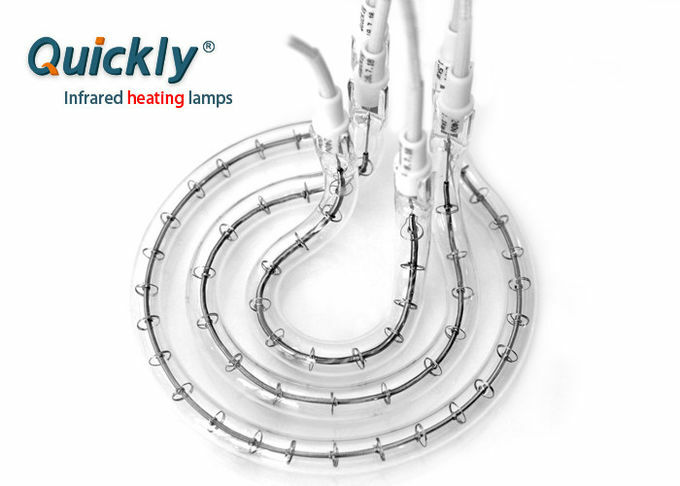 The rated life of short wave infrared heater is around 5000 hours. 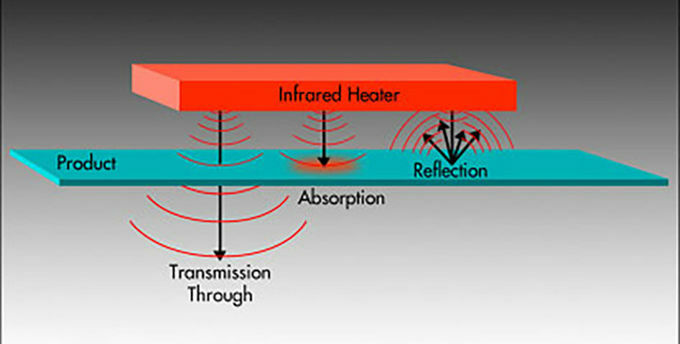 Given above,we can realize the heating and drying purpose at a shorter time with less energy but get a good performance only when the infrared radiation which precisely matches the absorption characteristics of the product.Depending on the temperature of the heating filament, an infrared emitter can delivers distinctly different radiation at various wavelengths.Short wave radiation can penetrate deep into some solid materials and ensure a uniform through heating. 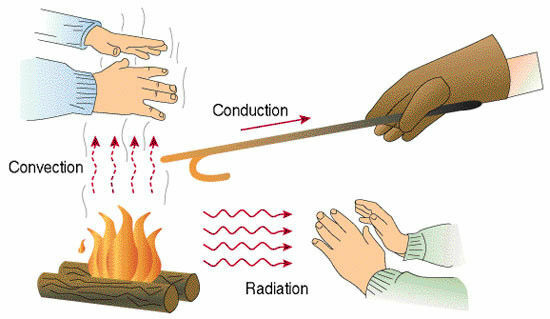 Medium wave radiation is absorbed mostly in the outer surface and predominantly heats the surface.Medium wave radiation is particularly well absorbed by many plastics,glass and especially water and is converted directly into heat. 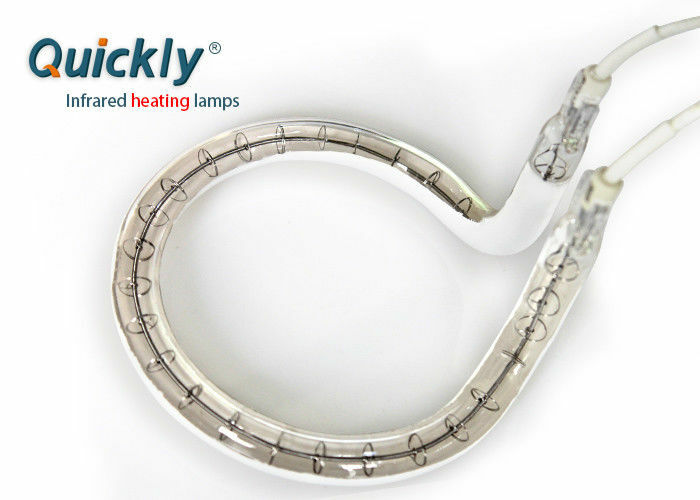 Lamp’s type, Total length,Heating length ,Wattage,Voltage,Ceramic end connection ,Lead length in mm (Standard lead wire length 300 mm),Coating available - Gold coating / Ceramic coating, quantity, it couldn’t be better if there is drawing or picture can be provided.But if it is a new project or it is the first time for you to use infrared emitter, just tell us about your application in details like object material,required working temperature, required time, heating size.